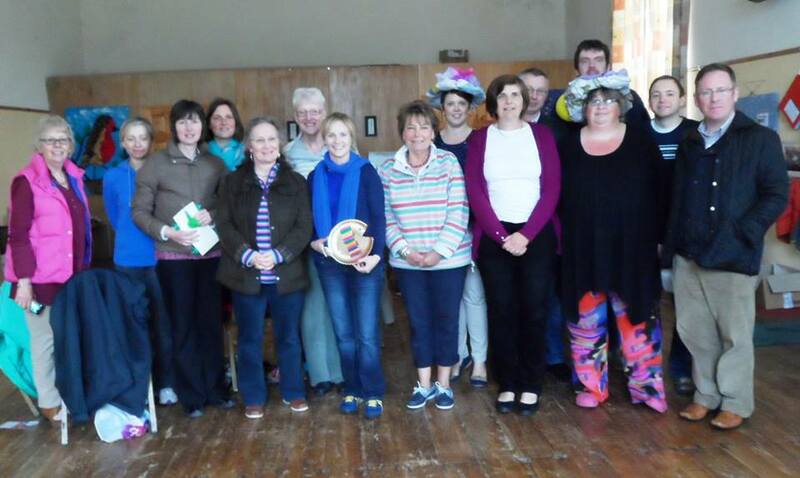 A great training event Messy Church Fiesta took place in the Cathedral Hall in Rosscarbery on Saturday 24th May. The day was led by Jane Leadbetter of Messy Church which is part of Bible Reading Fellowship. There are now four churches in Cork, Cloyne and Ross involved in ‘Messy Church’ – Skibbereen, Rosscarbery, Clonakilty and Carrigrohane – and some others about or planning to start Messy Church. This entry was posted in Children's Work, Church Services, Continuing Ministerial Education, Diocese, Lay Ministry, Parish News, Training Event. Bookmark the permalink.